Gather your friends and family, and watch together as the entire Nativity story unfolds from the Scriptures. But don’t wait! “The Story of Christmas” video series will only be in the Bible App until just after the New Year. YouVersion would like to offer special thanks to The Lumo Project for partnering with us to bring you this series. Also in the Videos section of the Bible App, look for 10 brand new video clips based on the book of John in the New Testament. John introduces Jesus as God’s Chosen One, then baptizes him. Jesus raises his friend Lazarus from the dead. Mary discovers Jesus’ empty tomb and runs to tell the disciples. You can watch these clips — and many more — right inside the Bible App! The Gospel of John is now playing on Netflix. 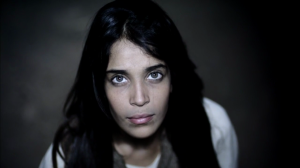 The book of John videos featured in the Bible App are excerpts from The Lumo Project’s feature-length film, The Gospel of John. 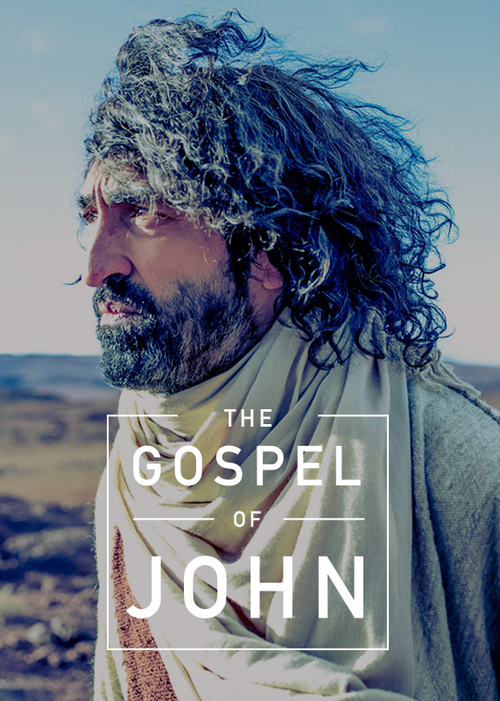 Released in early December, The Gospel of John brings the entire New Testament book of John to life, using the Scriptures as its soundtrack. And you can see this film in its entirety right now, available exclusively from streaming service Netflix.